Tuesdays don't normally have a reputation for being great, but once the summer season is in full swing in Erie, there is every reason to believe that this third day of the week can be just as good as any Saturday. Case in point? The 8 Great Tuesdays series, a concert-in-the-park — the Highmark Amphitheater at Liberty Park, that is — that will make you forget about all your work-week woes. 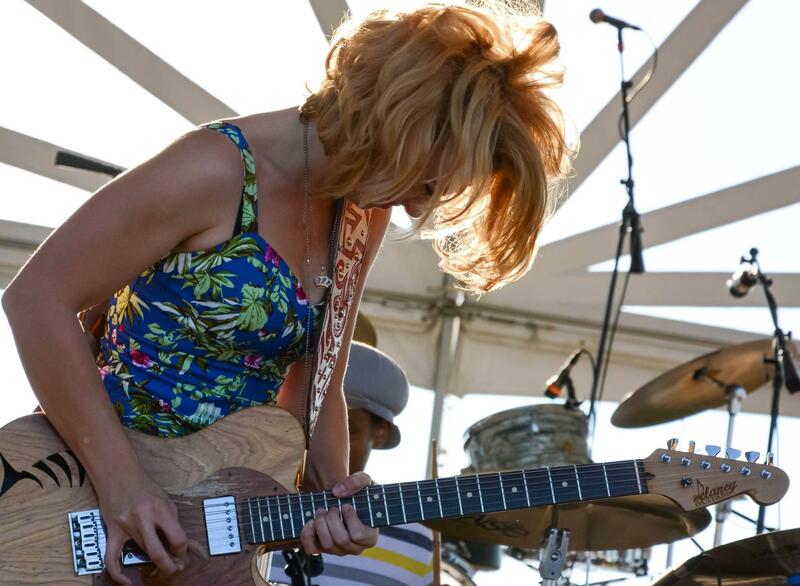 This year kicked things off in conjunction with the Lights Over Lake Erie spectacle, and it's chugging full speed ahead into late July with Blessid Union of Souls and Samantha Fish on consecutive weeks. Blessid Union is, of course, that pop-rock band hailing from Cincinnati who saw success with their singles "I Believe" and "Hey Leonardo" (perhaps better known by its hook "She Likes Me For Me"). Of course, Erie loves celebrating its own, and opening that week is Smilo and the Ghost, featuring Tyler Smilo and company, who just released their first full-length album, Ghost Writers. 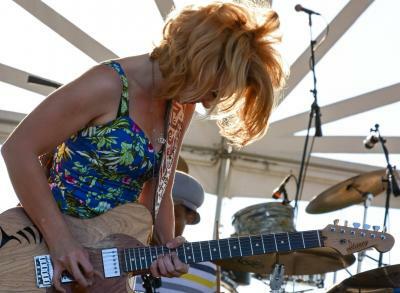 The following Tuesday will see Samantha Fish, a contemporary blues dynamo who hails from Kansas City, return to Erie. She is on her fourth solo album since entering the scene in 2009, and the award-winning 29-year-old shows no signs of slowing down any time soon. Erie is in for an absolutely electric live show that will kick off with the similarly blues/rock-oriented Jeff Fetterman Band, who are keeping busy this summer, touring all over the area and other parts of the country.